I have just got this going this weekend. 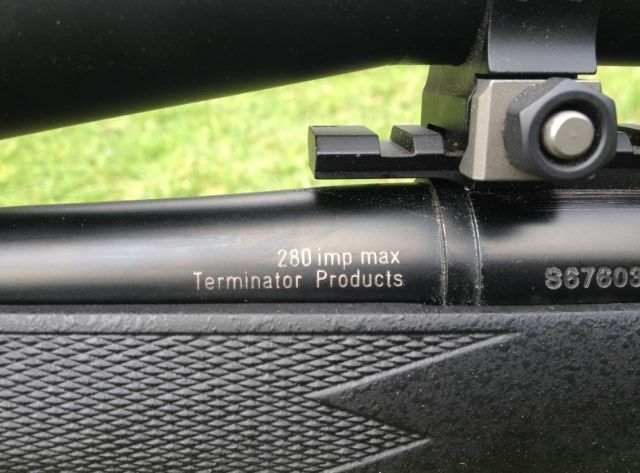 It was originally a .280 Rem 700 XCR II. 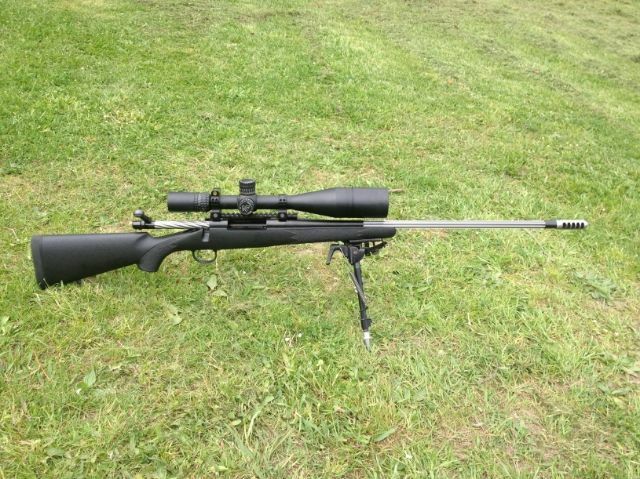 It has the usual goodies, McMillan Hunters Edge stock, light weight firing pin, fluted bolt & factory 24" barrel. I chucked a 30 cal T2 Terminator brake on it I had lying around & it timed up perfectly, recoil is non-existant. 180s aren't showing as much promise yet at 2875-2900 fps, which isn't an issue as this case really suits the 162s with their lack of recoil, especially with a suppressor. Here it is with 162, 180 beside the 7 Rem Mag. 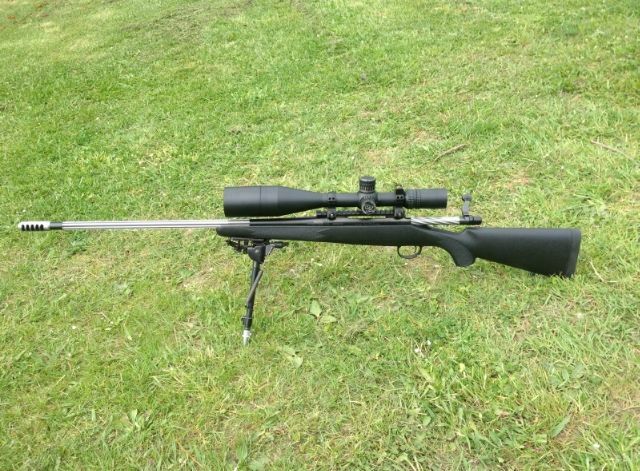 Considering it isn't even bedded into the stock yet I'm really looking forward to getting it sorted, might even get a suppressor organised for it. Philipo and JoshC like this. Yo dawg we pimped your 280AckImp and gave it an extra 50pfs!! What load and powder behind the 162? Just having a laugh tiger, seems a bit odd to improve an improved cartridge to gain seemingly only 50fps or so. Well if your going to improve it why only half do it? Kiwi Greg and mikee like this. When back up the range this arvo, still a bit windy. I use ADI 2225, 67-68 grains, kinda won't fit in a standard 280ai without compressing the hell out of it, gives the best velocity so far. Any real world difference over a 7mm saum or 7mm wsm?? the disadvantages are obvious and the advantages are? I guess disadvantages that are obvious are long action required & fire forming. 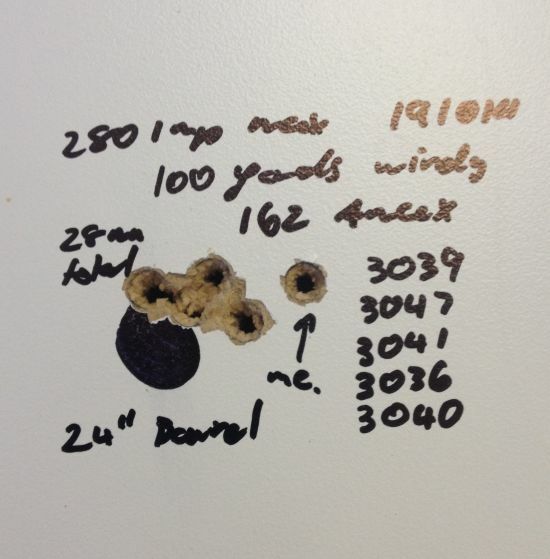 I get 3050fps with a 280ai and 61gr of rl22 but it is hardish on the brass, Nosler custom 280ai brass only lasted 4 reloads before the pockets loosened up. 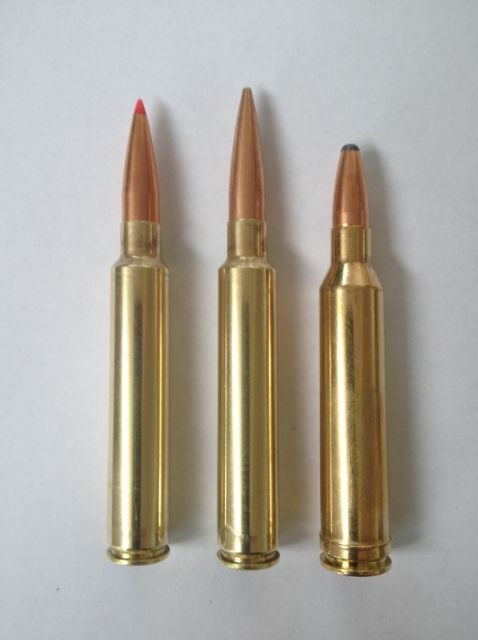 I'm backing down to 60gr and 3025 fps for the new brass. Last edited by L.R; 20-10-2014 at 10:52 AM.